The Parish Council office has its own entrance at the back of the village hall. It is open from 9:30am to midday on Mondays only (not bank holidays). There is a postbox for it there. Our parish clerk Kevin O’Donoghue is usually in the office every Monday morning to help, answer any queries if he can, or pass on concerns or questions to the Parish council for formal discussion. The telephone number is 01386 853635 and email address is Parish Council meetings normally take place on the third Wednesday of every month at 7:30pm. The role of chairperson is on a rota. Parish Councils are the lowest tier of government in England, corporate bodies with a legal existence which has been granted powers by Parliament. Whilst the powers granted are limited, they do include the authority to raise money through taxation (the Precept) for expenditure on closely defined local matters. All the members of the Council are volunteers with a common aim to do something positive and hopefully, make a difference by influencing decisions that affect our community. Members of the public are welcome to attend the meetings. There is usually a short question and answer session before the formal council meeting commences. The Annual Parish Meeting for 2019 will be held on Monday 29th April at 7:30pm in the Village Hall. The Annual Parish Meeting for 2018 was held on Monday 21st May at 7:30pm in the Village Hall. This is the meeting report. Here are the Notices of Election for the District Council and for the Parish/Town Council elections on 2nd May. Nominations can be received between 9am and 5pm on any working day from 19th March through to the deadline of 4pm on 3rd April. For all candidates, nomination papers must be hand delivered to Cotswold District Council offices in Cirencester – delivery can be made by someone on behalf of the candidate if necessary. Our staff will be available to check nomination papers as and when candidates arrive. However, if we are busy, there may be some delay, but we encourage candidates to stay and have their papers checked – we will be try to be as quick as possible! If any of the candidates have any queries relating to nomination or the election process, please do contact us. Elections to Cotswold District Council will take place on Thursday 2nd May 2019. There are 34 councillors to be elected across 32 wards. Elections for all Parish and Town Councils across the District will also take place on the same day, with more than 600 seats to be decided. The election process begins with the publication of Notices of Election on 18th March for the District, Parish and Town Councils. To be a candidate at any of these elections, you must deliver completed nomination papers and supporting documents by hand to the Returning Officer at the Council Offices, Trinity Road, Cirencester, GL7 1PX by 4:00 pm on Wednesday 3rd April 2019. 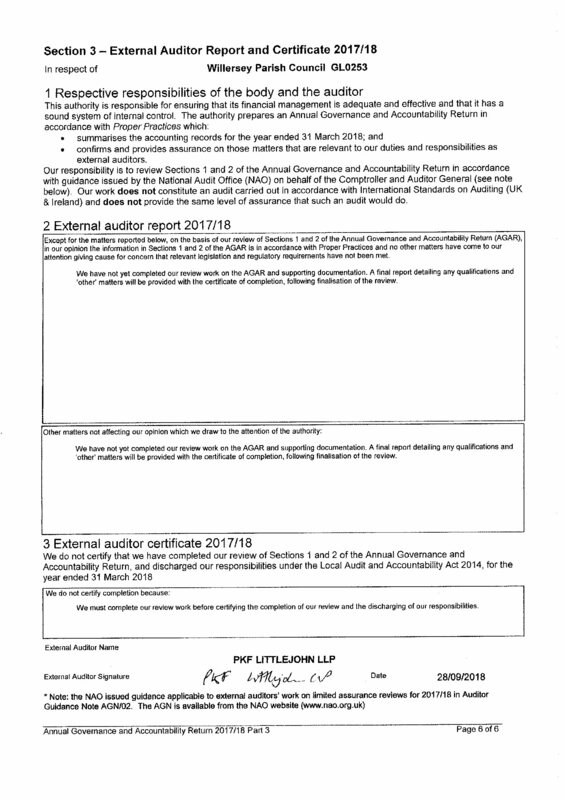 The deadline for receipt of nominations is statutory and cannot be changed. We suggest that, wherever possible, candidates submit nominations a few days before the closing date. To ensure that a nomination is valid, the Elections Team can check the details informally before accepting the papers. Nomination Packs, and further information about being a candidate, are available from our website on the Current & future elections page or contact our Elections Team. · Tuesday 12th March, 6:00 pm to 8:00 pm, CDC Offices, Trinity Road, Cirencester. It is hoped that representatives of the Gloucestershire Association of Parish and Town Councils (GAPTC) will also be present at those sessions. If you are not already on the register of electors, and wish to vote at these elections, we must receive your application/registration by Friday 12th April 2019. The easiest way to register is online at www.gov.uk/register-to-vote or contact the Elections Team for a paper form. Can't make it to the Polling Station on Polling Day? Then choose postal or proxy voting. If you will be away or won't be able to get to the polling station on election day, you can apply to vote by post. To vote by post on 2 May, you will need to complete an application form and return it to us by 5 pm on Monday 15th April. The same deadline applies if you want to make changes to an existing postal vote arrangement in time for the 2nd May elections. Postal votes will be issued no later than 17th April. Proxy voting is an option if you can't vote in person and do not want a postal vote - under this arrangement, you appoint someone you trust to vote for you at your polling station. If you want to apply to vote by proxy at the elections on 2nd May, then we must receive your completed form by 5 pm on Wednesday 24th April. If, however, you want to make changes to your existing proxy voting arrangements, then we must receive your completed application by 5 pm on Monday 15th April. 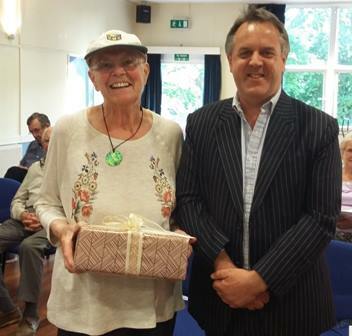 for her 26 years continuous service on Willersey Parish Council. Parish to mark her stepping down from the council. How to contact our Parish Council. This map and this map show the extent of our Village Greens (both are large files) and here are Willersey Parish Council village greens bye-Laws. Do report to the police any antisocial behaviour in the Parish. Here are some academic thoughts about the optimum English village size. Although dated 2003 most of the issues and comments in this Parish Plan are still relevant today. 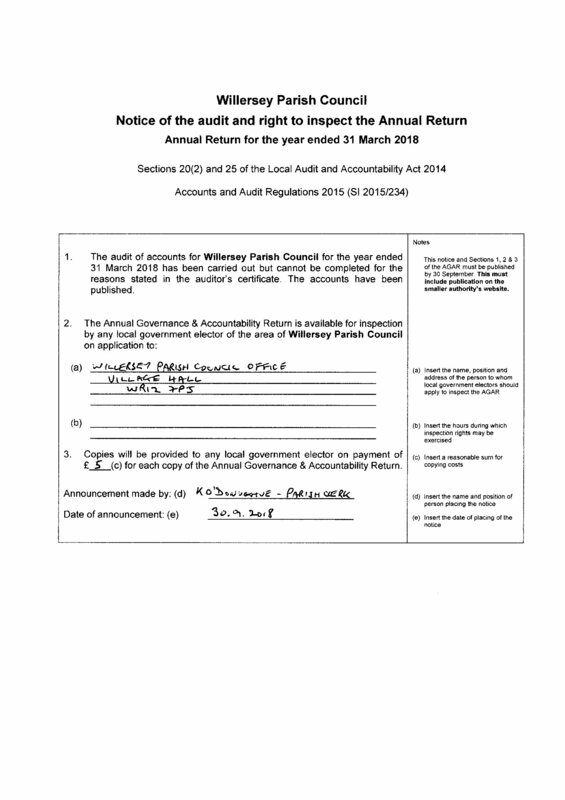 Willersey Parish Council is a member of the Gloucestershire Association of Parish & Town Councils. held on 11th April 2018. 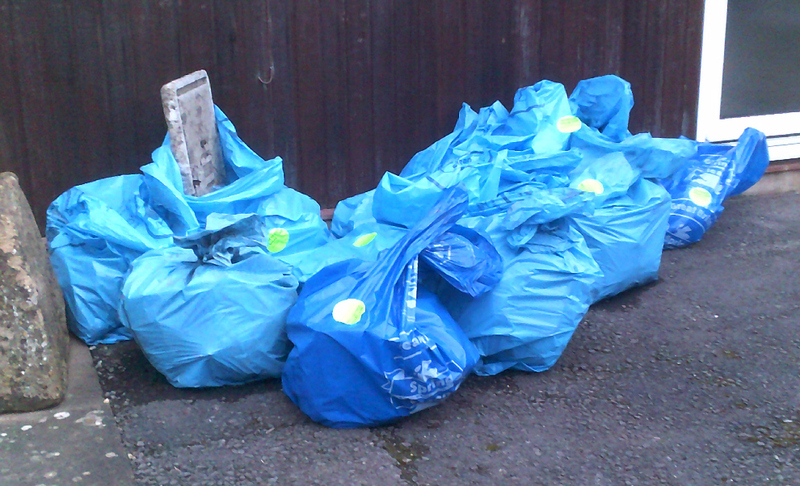 There were 19 people who turned up and within an hour they had collected a total of 12 bags full of rubbish from around the village. A hearty thank you and well done from WPC to all who rallied to the call. As of 2011, Saintbury joined the Willersey Parochial Church Council. The Chairman is Rev Scott Watts, and the Vice-Chairman is The Lord Dear. The 2019 annual meeting is on Wednesday 24th April at 7:00pm in the Church. The minutes secretary is Sylvia Schambri. The PCC meets approximately bi-monthly and endeavour regularly to focus on ways of reaching out to (and drawing in) members of the wider community. The local PCCs have all met their commitment in recent years to pay the Parish Share in full. 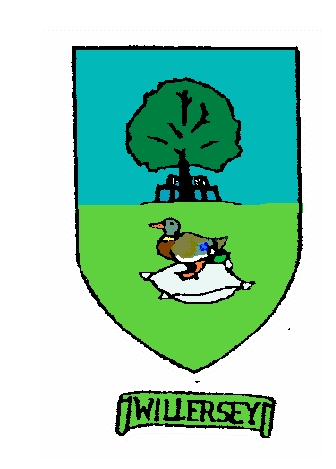 Willersey is represented by two district councillors for Campden-Vale ward. They are Mr Mark Annett and Mr Lynden Stowe. Councillor Mark Annett has been elected as Leader of Cotswold District Council. (Here is his Christmas Message for 2017). 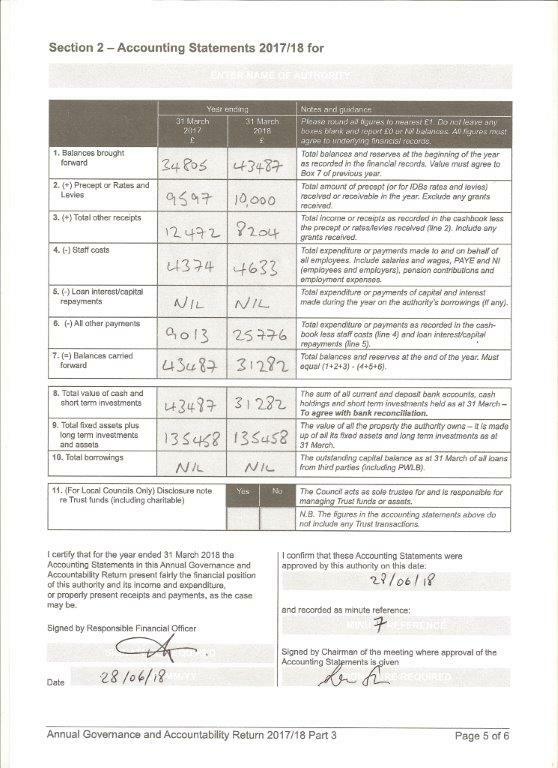 The three Committee Chairmen are Planning and Licensing Committee – Cllr Robin Hughes, Overview and Scrutiny Committee – Cllr Jim Parsons and Audit Committee – Cllr Barry Dare. The Council Updates are here and here are the latest news and events from Cotswold District Council (CDC). Willersey is represented by the county councillor for Campden-Vale division Cllr Lynden Stowe at Gloucestershire County Council. 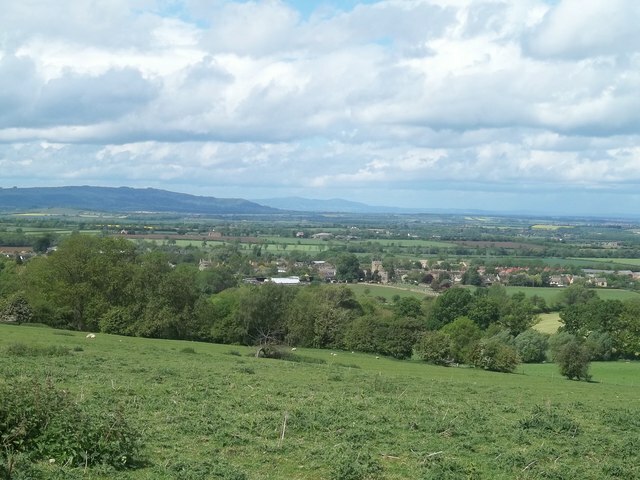 The Cotswold Area of Outstanding Natural Beauty Conservation Board conserves and enhances the natural beauty of the Cotswolds AONB. It also increases understanding and enjoyment of the special qualities of the AONB. In fulfilling these roles, the board seeks to foster the social and economic well-being of local communities within the AONB. Our MP is Sir Geoffrey Clifton-Brown MP (Conservative). Here is his latest news and contact details on his website. He also writes an occasional extensive news section in the Chipping Campden Bulletin. Our MEP is Earl William of Dartmouth MEP (UKIP). Here are his contact details. There are six MEPs in the South West region of the UK.